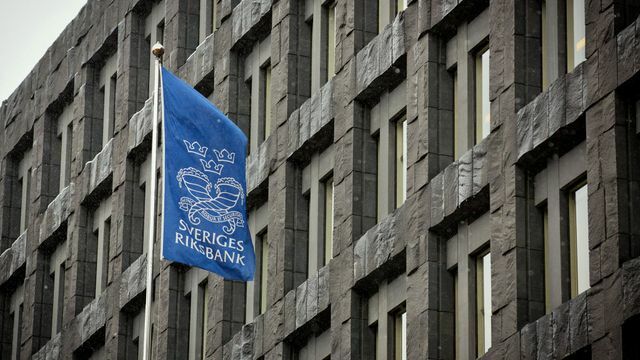 The Swedish central bank is looking into whether it should issue an electronic currency "e-kronor". The Riksbank’s deputy governor Cecilia Skingsley says the world’s oldest central bank plans to make a decision within the next 2 years. It is to be hoped that the Riksbank will indeed go ahead. It would improve understanding of the design questions Skingsley rightly poses: should ecash be held in accounts or as transferable electronic tokens? If in accounts, would these be offered to everyone, and directly or through existing private banks? Should there be interest (possibly negative) on ecash? (A study on how official emoney can be realised in practice, which was recently carried out by Positive Money, provides some first answers to these questions.) Beyond Sweden itself, others would learn from the country’s experiment. It would constitute an empirical test of the arguments for official emoney — which at a theoretical level are overwhelming.